Active Brands is a leading supplier of premium brand goods to sports retail in the Nordic region. 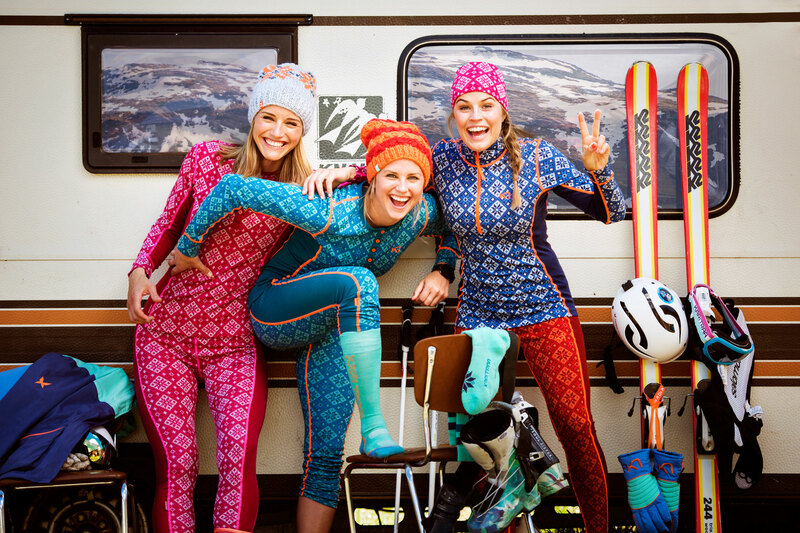 The brand portfolio consists currently of Kari Traa (womens sportswear), Bula (accessories), Vossatassar (kidswear), Johaug (womens sportswear), Åsnes (skis), Dæhlie (running and cross country skiwear), Sweet Protection (helmets, protection and apparel). The turnover was approximately NOK 878 million in 2016 and the number of employees is 184, situated in Oslo, Voss, Gothenburg, Trysil, Copenhagen, Denver and Shanghai. Active Brands aims to build strong brand positions and to become a preferred partner to the retailers. Active Brands has high ambitions for growth through our existing brands as well as future acquisitions. 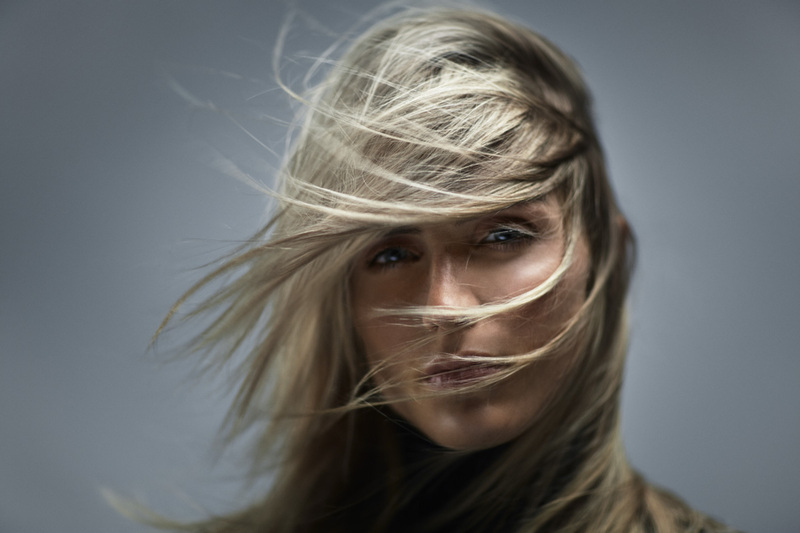 Active Brands has the Nordic region as the home market. The strongest brands are exported to Europe and USA. The main shareholder is the Nordic private equity investment company FSN Capital. Based on the successful winter Olympian Therese Johaug’s tough demands from thousands of work out hours, combined with her aesthetic appreciation, the Johaug collection combines functionality and lifestyle in a refined and stylish way. All of the pieces have smart and thought trough solution and cuts, making them perfectly fitted and comfortable to wear. The collections pay high attention to technical and innovative materials, clean and feminine cuts combined with a tough and sporty approach. Made for selective and sporty girls who wants that sporty and stylish casual look while working out or going to a café. Kari Traa, the fastest growing women sports brand in Europe, inspires women to a happier, healthier and stronger lifestyle. A way of life inspired by the founder, Kari Traa, a champion freestyle skier with three Olympic medals to her name. Kari´s story begins in Voss, the small town caught between the Norwegian fjords and mountains, where she was born and raised. Her Norwegian heritage has not only given Kari a talent for sport but also an eye for design and a passion for creativity. Fond childhood memories, the rugged Norwegian nature and a strong sense of Scandinavian traditions are still the sources of inspiration for Kari Traa’s designs. It is all made for girls by girls who are passionate about great looking sportswear that lets you live life in full color. A wide range of products that is warm enough for stormy weather on the mountains and cool enough for a workout at the gym. With a passion for comfort and style, combined with trailblazing technical fabric, Kari Traa meet the demands of an active, sporty and adventurous lifestyle. The vision and sprit from our creator gives direction and focus to our brand. Technical innovation, materials, design and details skillfully match each other in our whole range of products. Our collection covers the needs for cross-country skier. We cooperate with professional skiers who give valuable feedback and knowledge about the athlete’s needs. Their focus on development inspires us to stay in the forefront of our industry. We believe our focus on innovation and development gives inspiration to all those who have passion for XC skiing. Our goal is to give our customers the best products, making them perform at their very best regardless of season. Our strong skiing heritage and authentic Norwegian outdoor culture is in our DNA, and we see nature as our competitor, training buddy and our ultimate training tool – on snow or on bare ground. We count the kilometers and heartbeats, enjoying our achievements when the session is over. Like our brand’s founder, we make no compromises to performance. We stay true to our values and have focus on you as an athlete, bringing forward an innovative, functional and effective design in an aesthetic manner. We’re here to maximize your performance 365 days a year. Stronger, lighter, better. The Sweet mantra can be traced back to a school paper from 1988, made by one of the founders and design manager, Ståle Møller. A pioneering and visionary industrial designer on a relentless mission to let actionsport enthusiasts benefit from the properties of high tech materials and manufacturing methods. Fueled by ideas and inspiration drawn from a very different in California’s unique board cultures. This fusion meant that outstanding functionality and performance in itself was not enough. The distinctive design and attitude should be reflected in the product, by its essential role in the creation of each concept. Some years down the road, and the scribbles on a paper has become the core of a unique brand identity, and in the process the mantra has evolved into a purified sentence: – With heart, talent and attitude we create the best equipment possible. Siden 1922 har Åsnes produsert robuste ski til tur og fjell, og i dag er produktene til Åsnes ofte forbundet med tøffe ekspedisjoner i arktisk miljø. I dag produserer Åsnes i hovedsak fjell- og markaski, men satser også offensivt på topptursegmentet. I tillegg til ski, produserer Åsnes også solide turstaver og har spesialisert seg på tur-og eksepdisjonssegmentet innen skistaver. Åsnes er i tillegg til kvalitet kjent for den patenterte fellelåsen som ble introdusert i 2003 og stadig flere oppdager fordelen med kortfellen på fjell og markaski. Åsnes er i dag distributør av de verdenskjente fellemerkene Coll-Tex og Pomoca. Åsnes fører et variert sortiment som strekker seg fra Nylonfeller til Mohair Race feller . 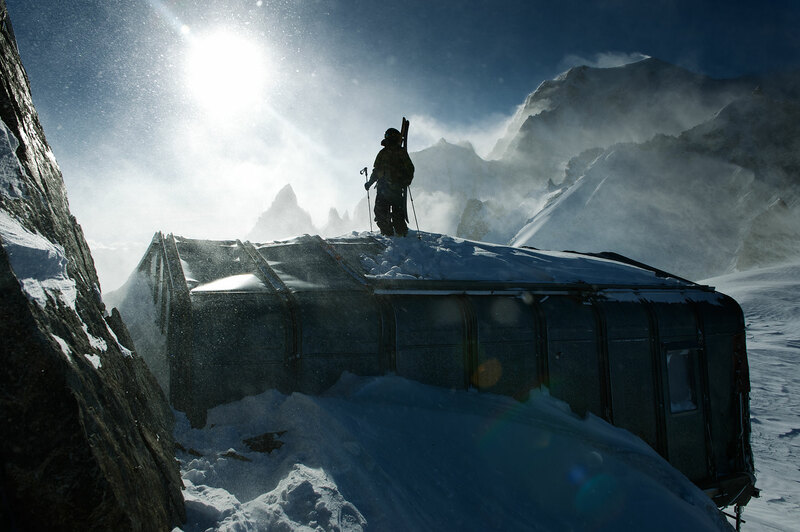 Over the past 30 years Bula has grown into an international leader of winter headwear. Our initial offering of hats and beanies has expanded to include base layers, gloves, socks and sweaters. Each year we add fresh new designs which provide a splash of color and a dash of style to essentially protect you from the elements. Bula will be there to keep you warm during any outdoor activity, whether it’s skiing, sledding, running or simply making a snow man BULA has you covered. Bula’s renowned variety ensures a great Bula product for everyone. Remember Bula is all about enjoying the experience and living the good life. Hang out with family and friends, smile and relax. Have fun, travel and above all don’t take things too seriously. Life is short so live it to the fullest and don’t look back. We’ve been living the good life since 1983, now it’s your turn to start living it too!